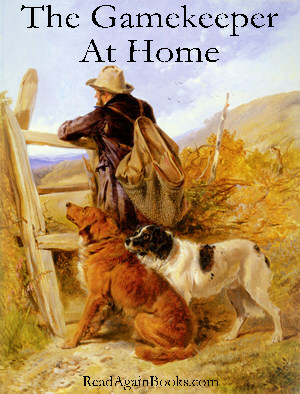 Descriptive account of the life and work of a Gamekeeper including his cottage, tools used, wildlife, details of his daily work and preventing poachers. Illustrated in Black & White by Charles Whymper. File Size : 16.5 mb approx.